The Paso Fino demonstrates its excellence as an trail and endurance riding horse in the hills of Pennsylvania. 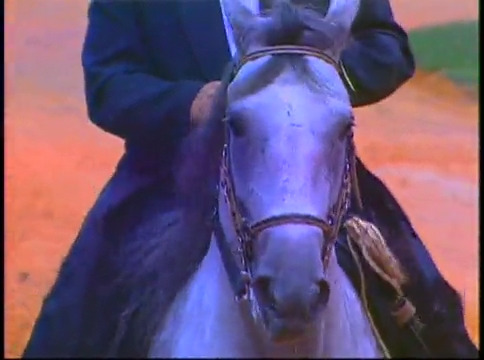 Excellence in the classic Paso Fino gait is the hallmark of this Alabama Paso Fino Farm. 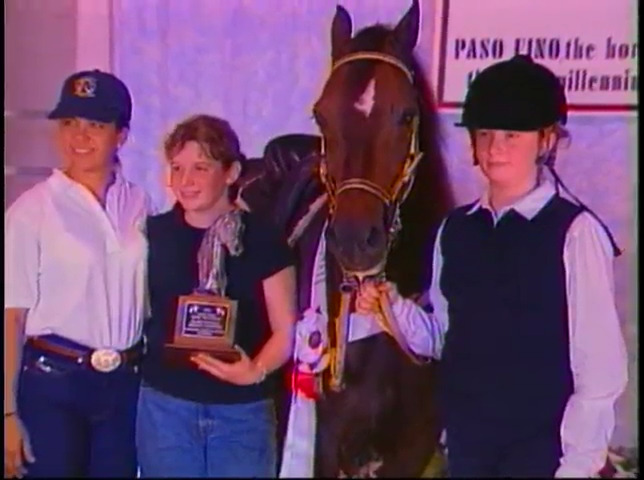 THE PASO FINO WORLD CUP SHOW FROM TAMPA FLORIDA SHOWCASES THE EXCELLENCE IN GAIT OF THE PASO FINO. FROM PERRY, GEORGIA, THE 28TH PASO FINO HORSE GRAND NATIONAL HORSE SHOW. 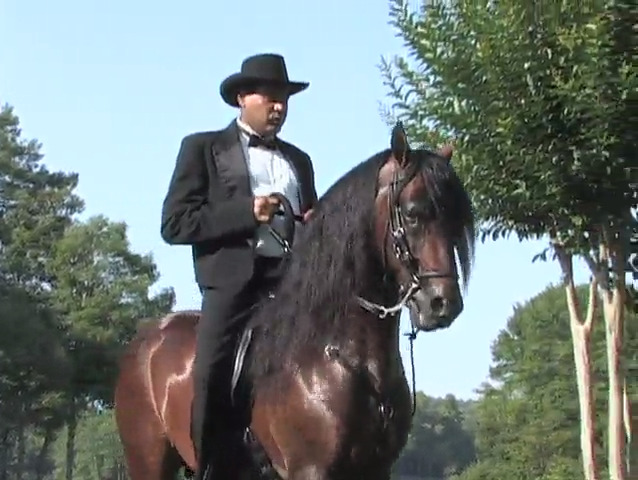 LEARN MORE ABOUT THE SMOOTH GAITED PASO FINO BREED, THE HORSE WITH THE FINE STEP. FROM PERRY, GEORGIA, THE 29TH PASO FINO HORSE GRAND NATIONAL HORSE SHOW. FROM PERRY, GEORGIA, THE 30TH PASO FINO HORSE GRAND NATIONAL HORSE SHOW. The finest Paso Finos in the world demonstrate their abilities at this exceptional Miami competition. 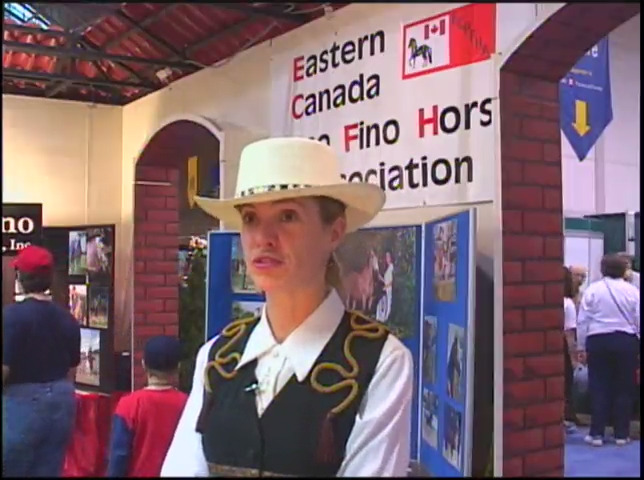 PASO FINOS ARE PRESENTED AT THE ONTARIO ROYAL WINTER AG FESTIVAL. 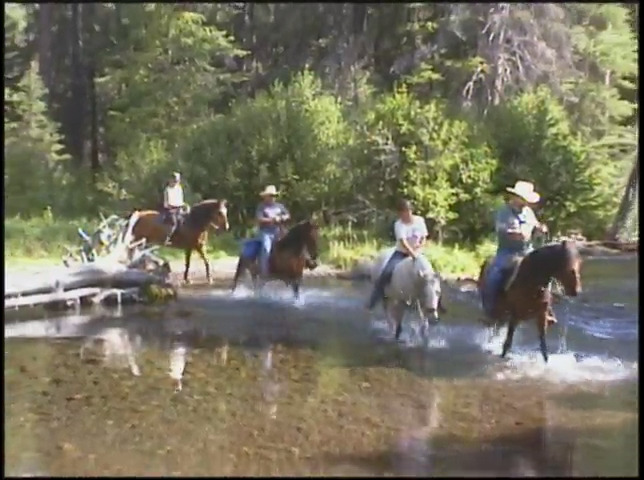 HOST AL BERRY GOES AROUND THE COUNTRY ON THE PASO FINO. LEARN ABOUT THE SMOOTH RIDE ON THIS GAITED BREED.